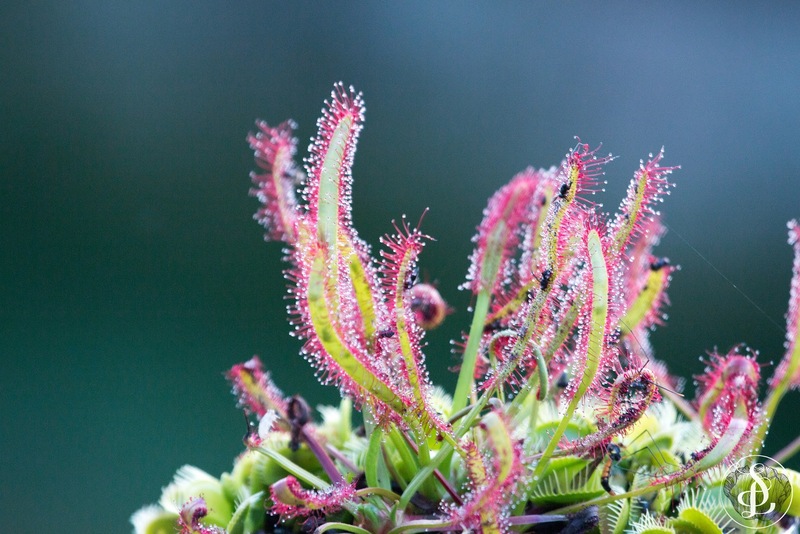 We sell carnivorous plants that will catch prey in front of your very eyes. The Venus flytraps come in various colours, shapes and sizes. We also sell Sundews, Sarracenias and pitcher plants. We are based in Magoebaskloof / Haenertsburg, Limpopo and we deliver throughout South Africa.